2. 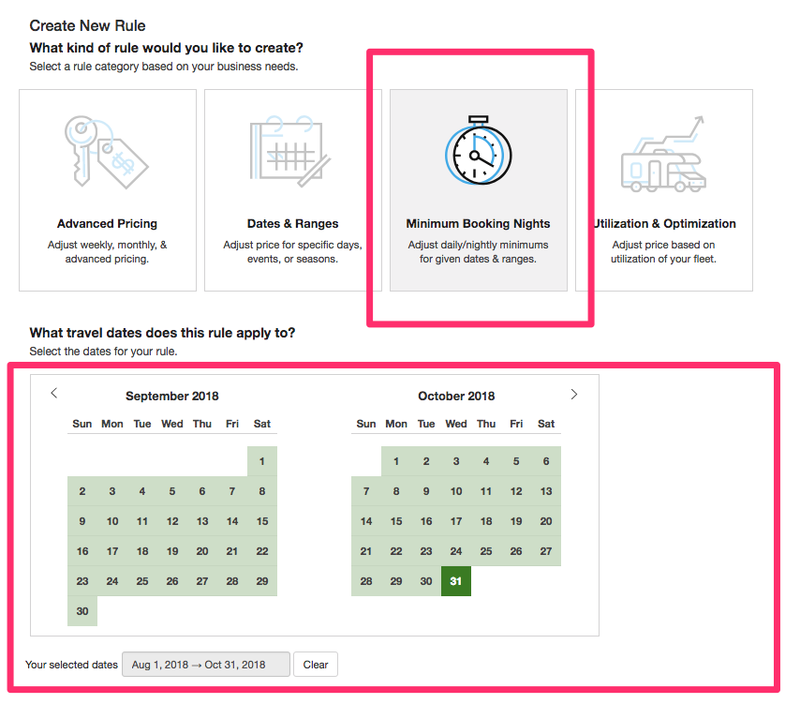 Enter the number minimum nights/days in the "Would you like to set a minimum number of nights?" field. 5. 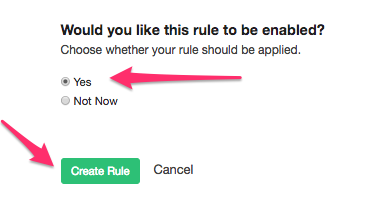 Decide whether you want the rule be turned on, then "Create Rule"